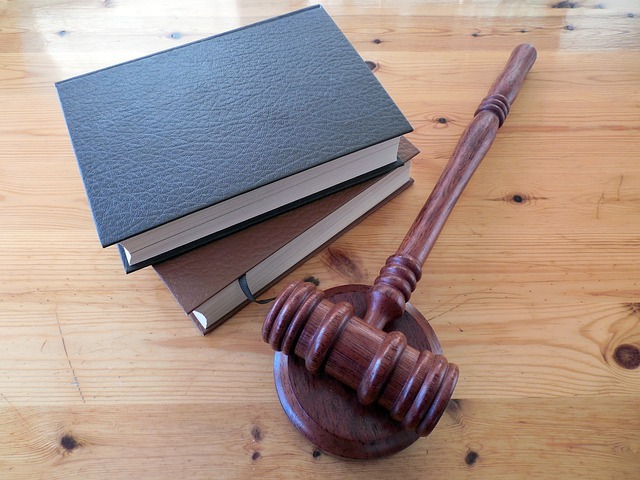 The legal system can be extremely confusing, especially if you’re new to the process. In order to help you with your case as much as possible, we have compiled a list of legal resources that are great to review if you’re just getting started. If you have any questions as you’re browsing our resources, don’t hesitate to give us a call. We’d be happy to answer your questions. Part of protecting yourself is understanding the laws before an accident occurs. If you or someone you love regularly rides a motorcycle, check out our handy list of local motorcycle laws. You should be very selective in the information that you reveal to claims adjusters. Avoid making any apologies or statements that could be construed as an admission of guilt by hiring our team of attorneys.